miche in michigan | Sophisticated Diva ~ A.K.A. Along came Polly! 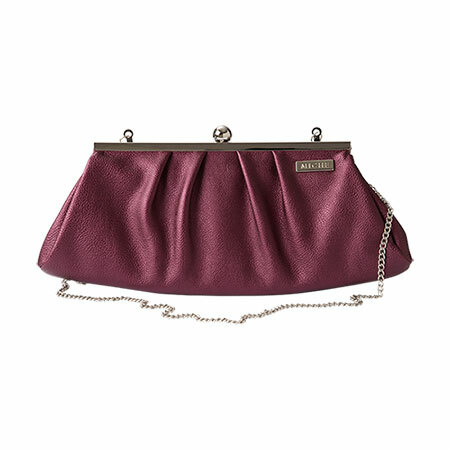 #Miche 7th ANNIVERSARY SALE!! 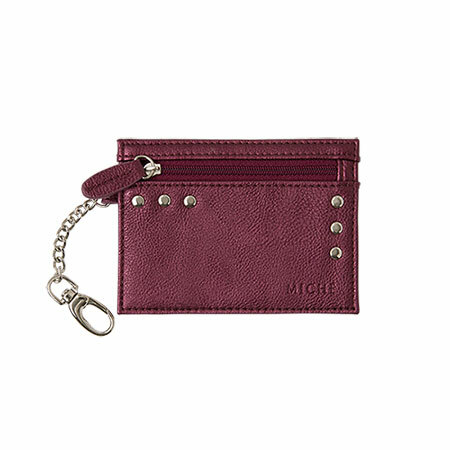 It’s YOUR “shopportunity” to save big on your favorite Miche shells and jewelry! 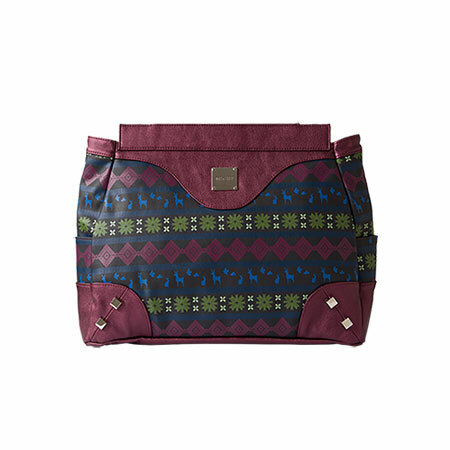 If you’ve ALWAYS wanted to purchase Miche but you’ve been waiting for a GREAT SALE!! Here is the GREAT SALE you’ve been waiting for!! EVERYONE LOVES BOGO! 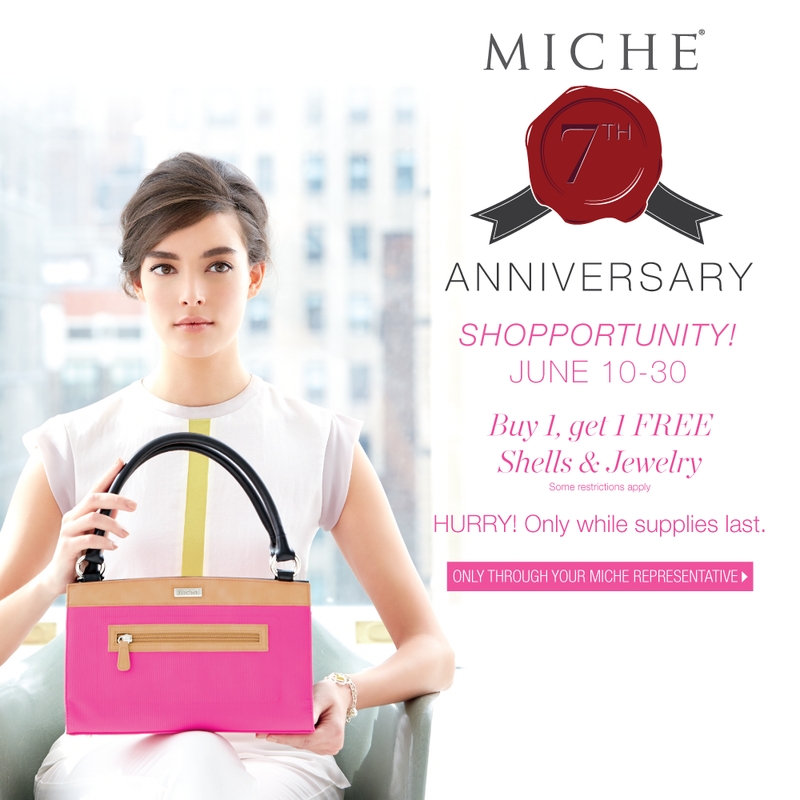 Starts June 10th, let’s celebrate Miche’s 7th anniversary together!! Buy one, get one FREE: June 10 – June 30!!! 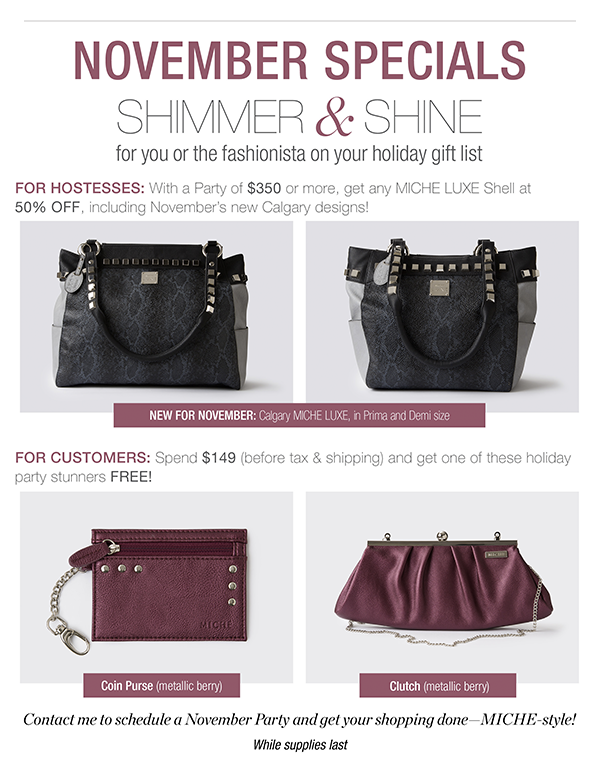 IT’S YOUR MICHE 7TH ANNIVERSARY SHOPPORTUNITY!! CLICK HERE to save big!! 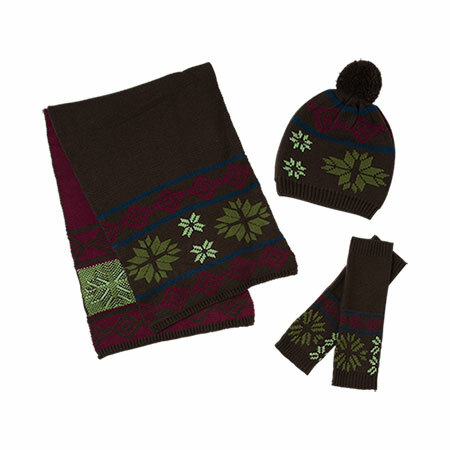 DIRECTIONS: add one or more items you love, then head to your “shopping bag” and you will be prompted to click on links to order your favorite “free gift”. THE MORE THE MERRIER! (YOU can order more than ONE SHELL to get TWO BOGO, More than one Jewelry item to get more than one bogo!! **sale shells excluded from bogo special. *SALE AND BACKORDERED ITEMS NOT INCLUDED. and all orders must be submitted by Monday, June 30 at 11:59 pm Mountain Time. first served. There are no backorders. SKU per customer is allowed. be attached to that order. SHOP BEGINNING JUNE 10TH! CLICK HERE to get started!! SUMMER STYLE AND FASHION FUN IS JUST AROUND THE CORNER! 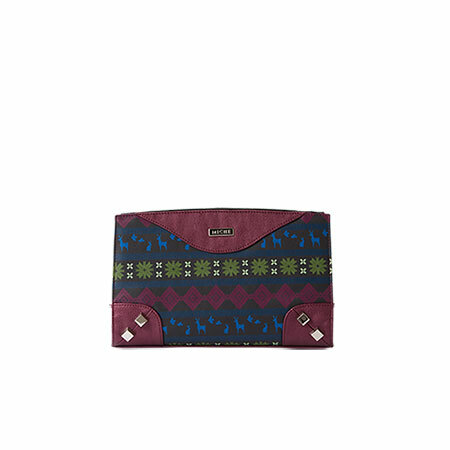 Accessorize with affordable style for easy fashion that speaks volumes about YOU! You’ll never miss a beat with interchangeable and unique accessories that allow you to compliment your wardrobe, whether choosing something a little racy, or a more laid back style, why not have it all with Miche? 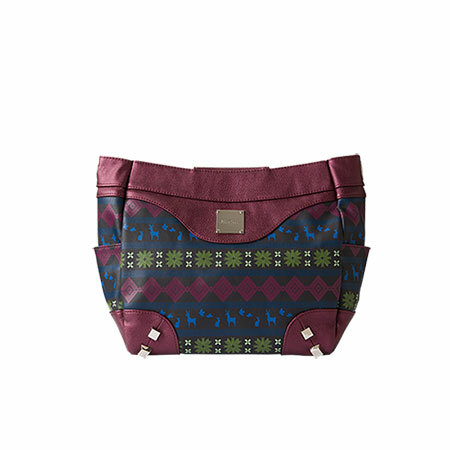 Check out the new Miche summer catalog!! CLICK HERE! Contact me at sdhmhandbags@aol.com or feel free to call me (Polly) at 815-721-5549 for assistance with your Miche needs!